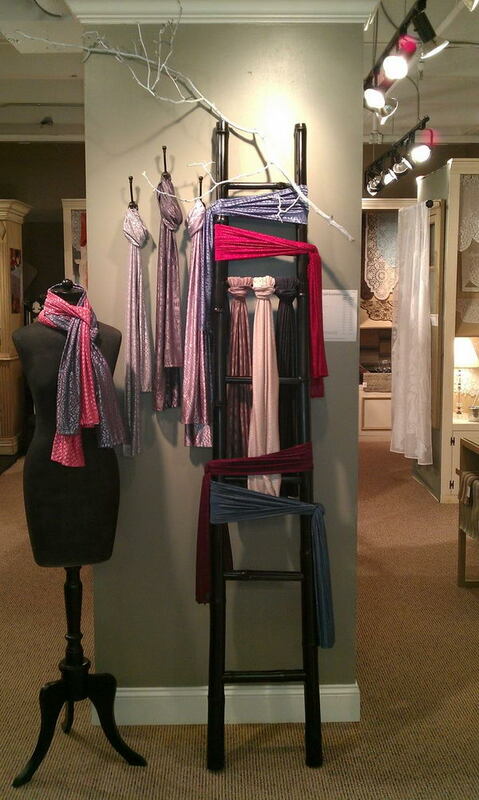 Scarves are not only useful accessories that can be used for warmth against the winter chill. 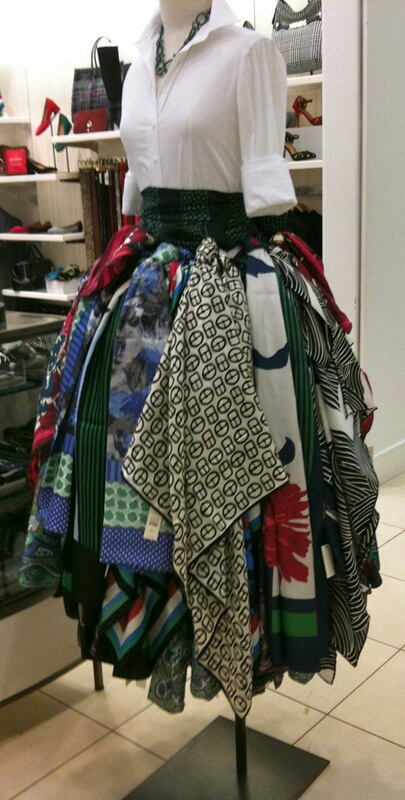 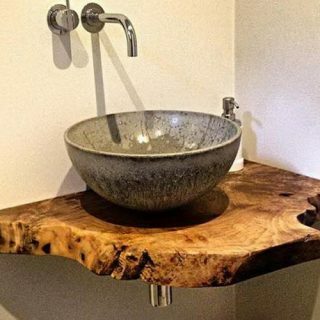 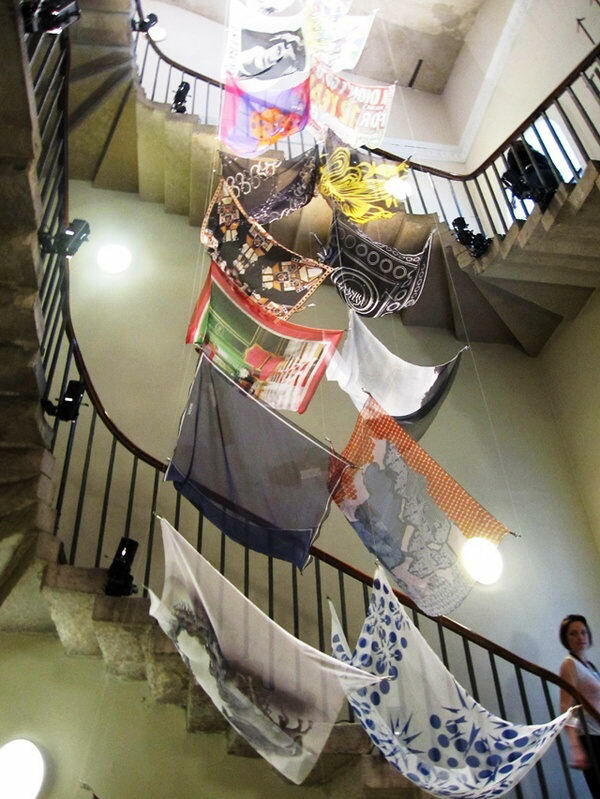 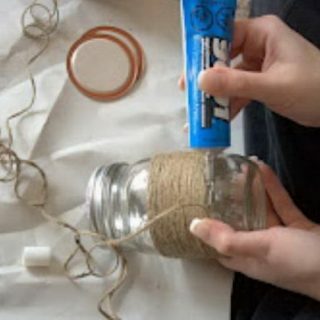 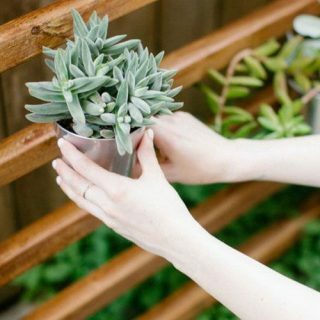 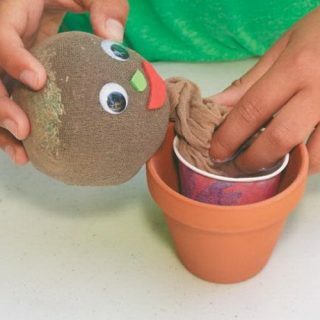 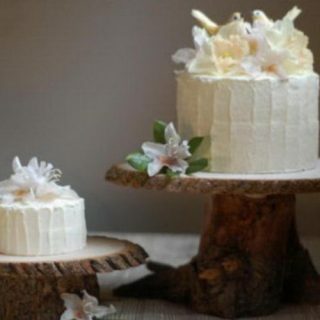 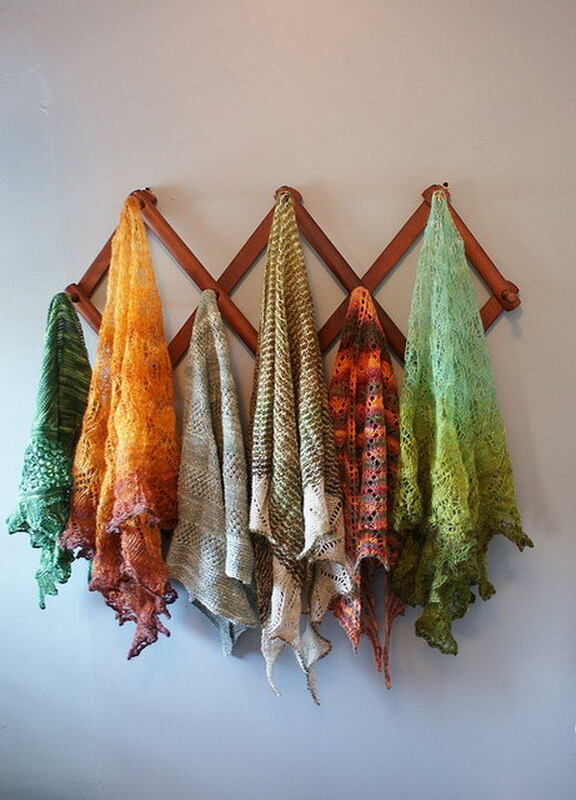 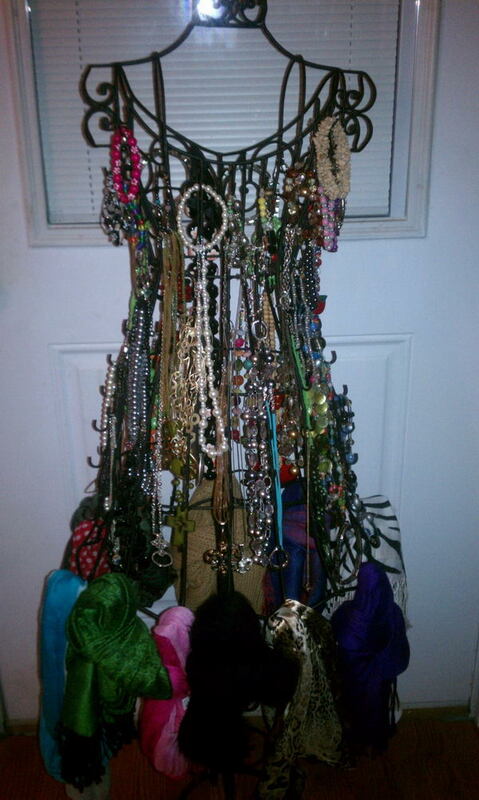 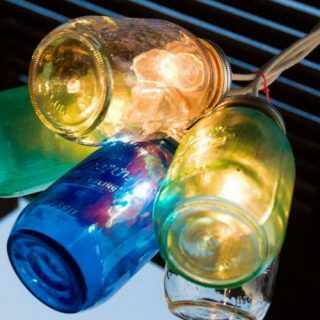 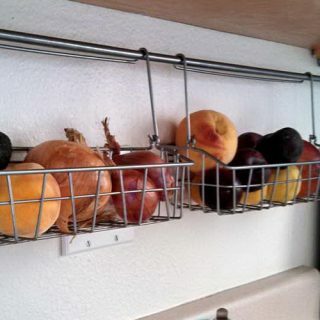 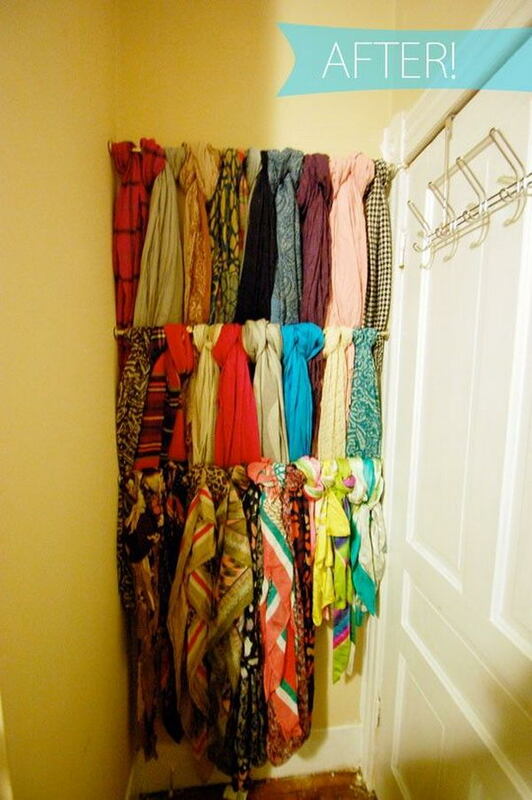 They are also a style statement for scarf fanciers when stored and displayed cleverly. 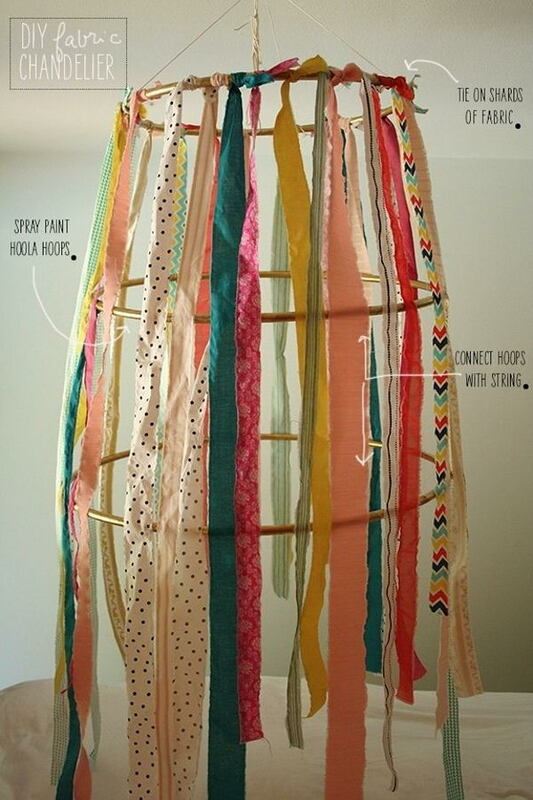 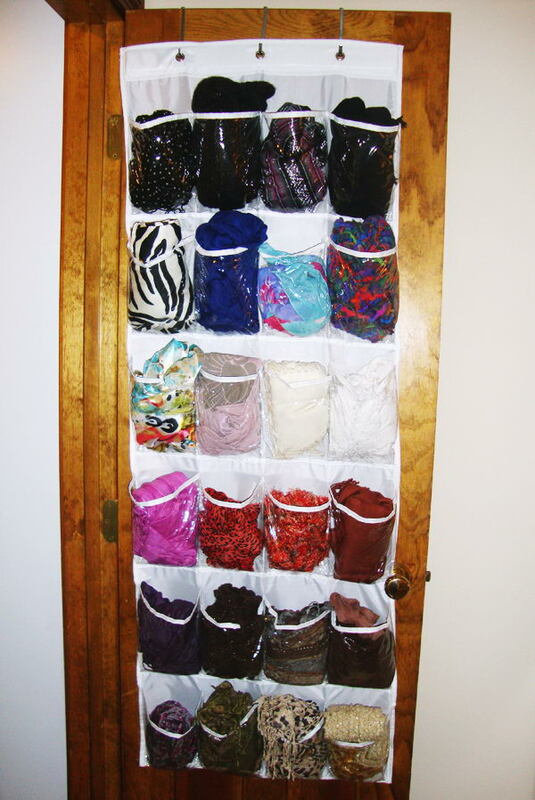 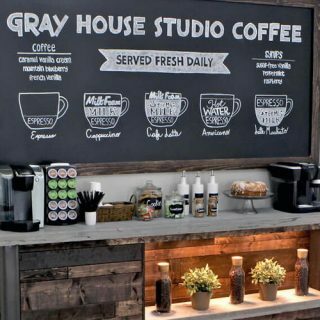 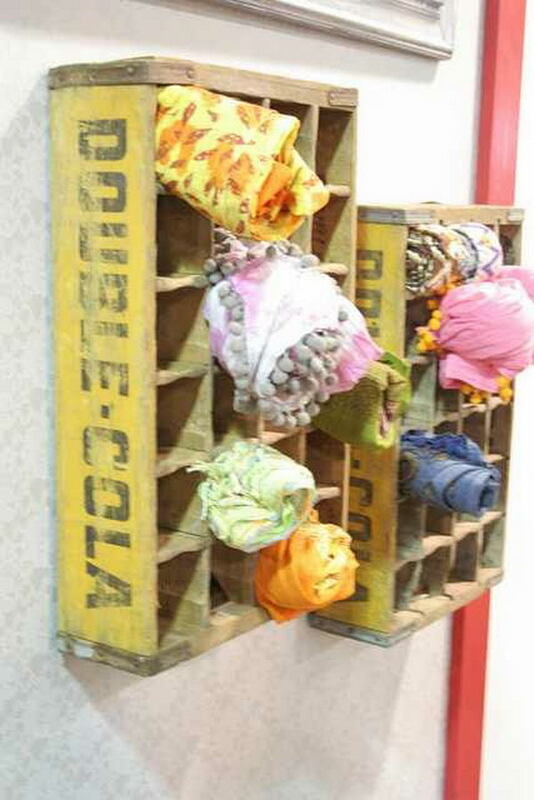 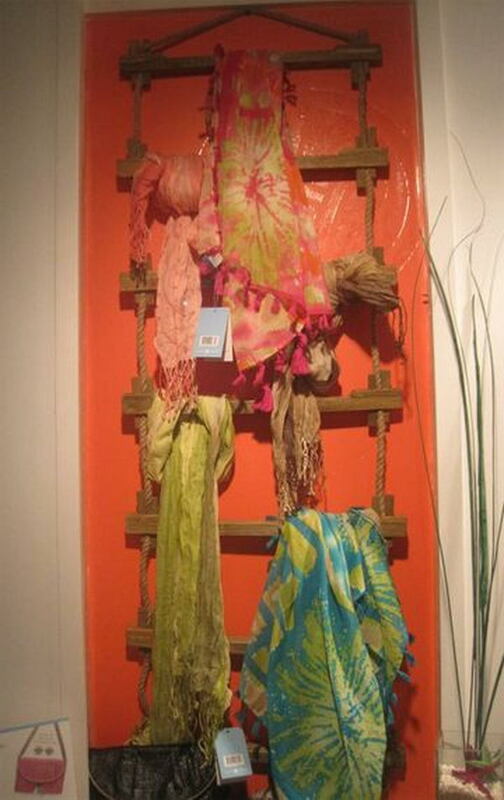 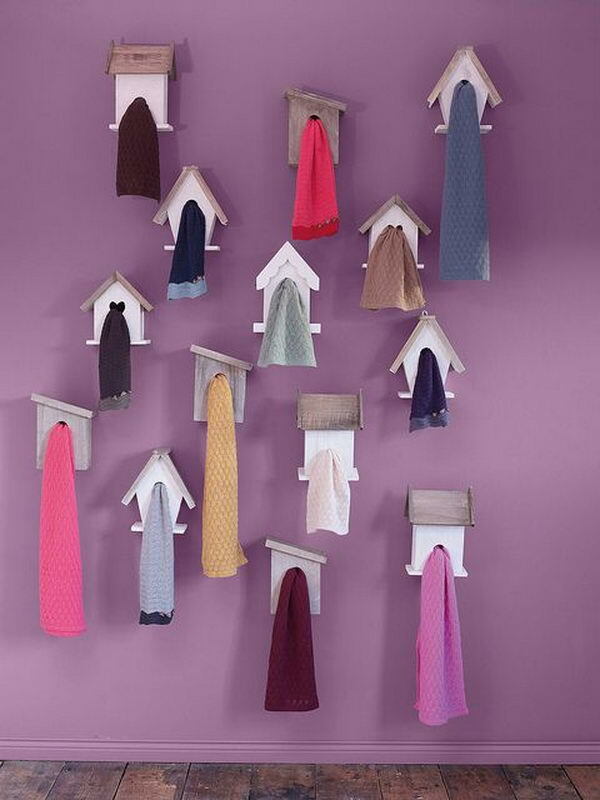 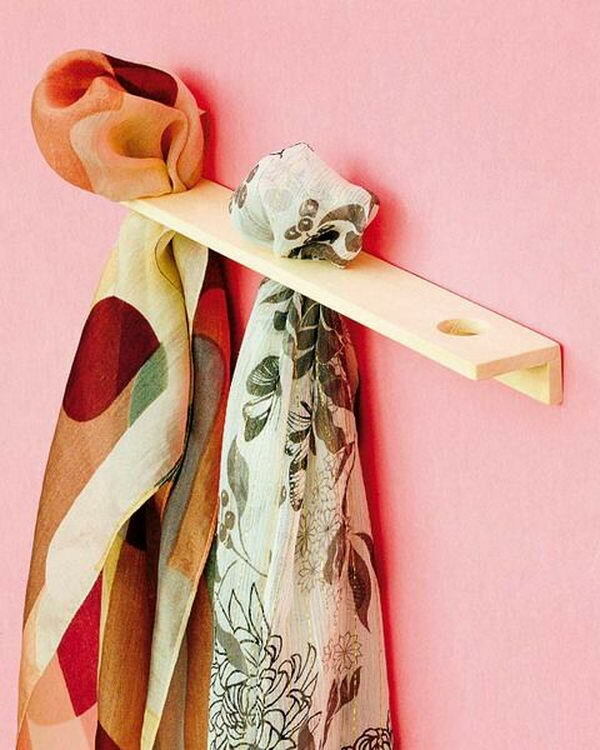 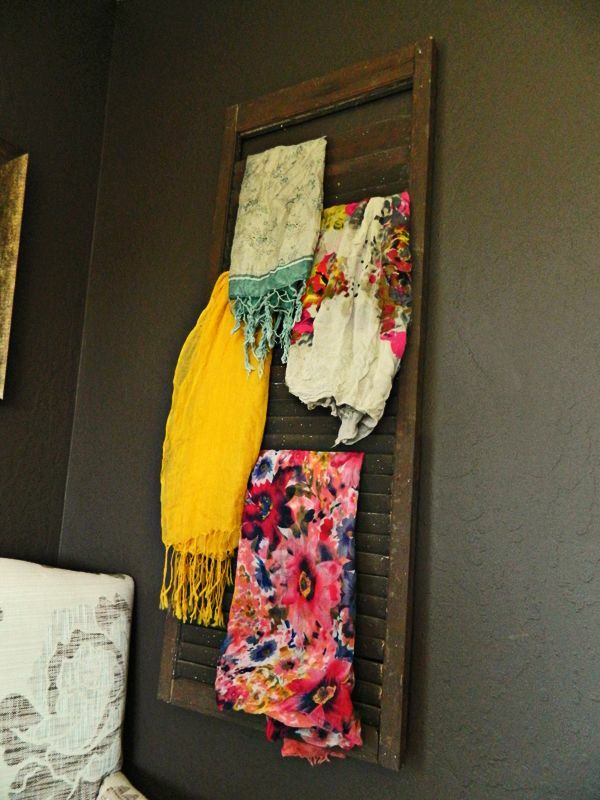 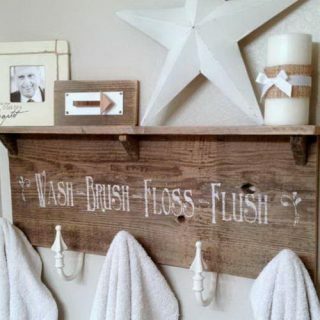 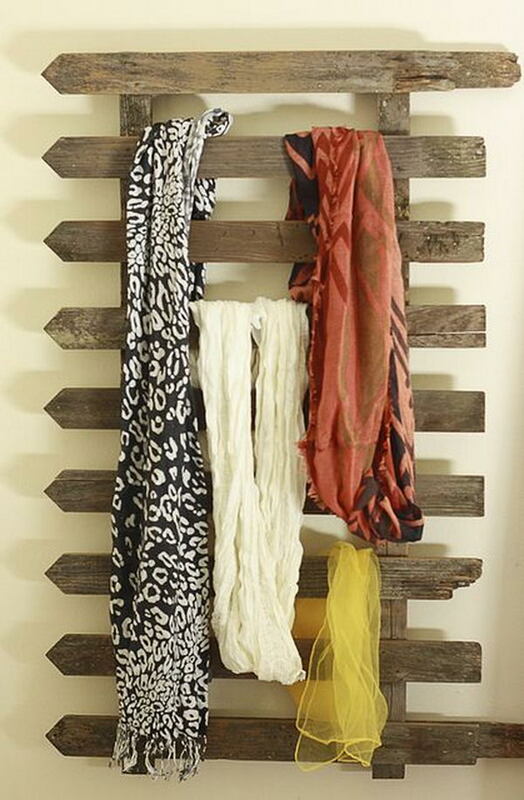 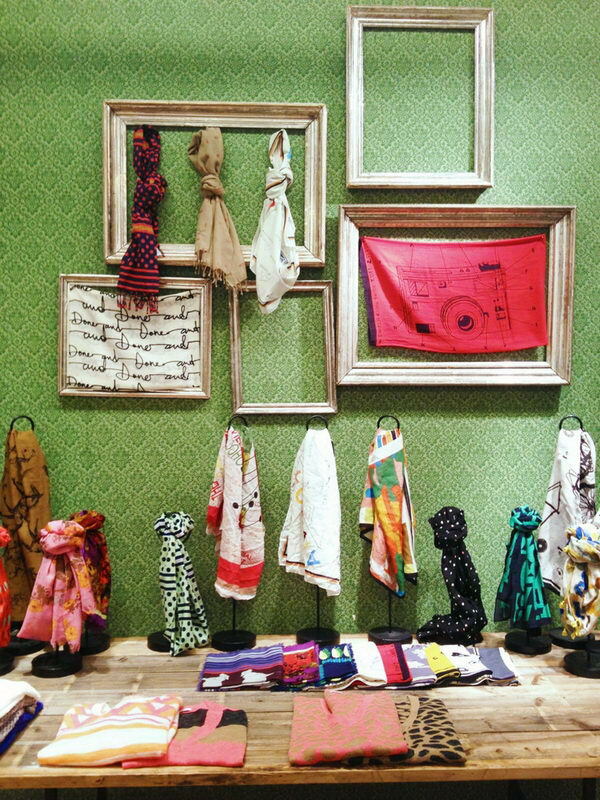 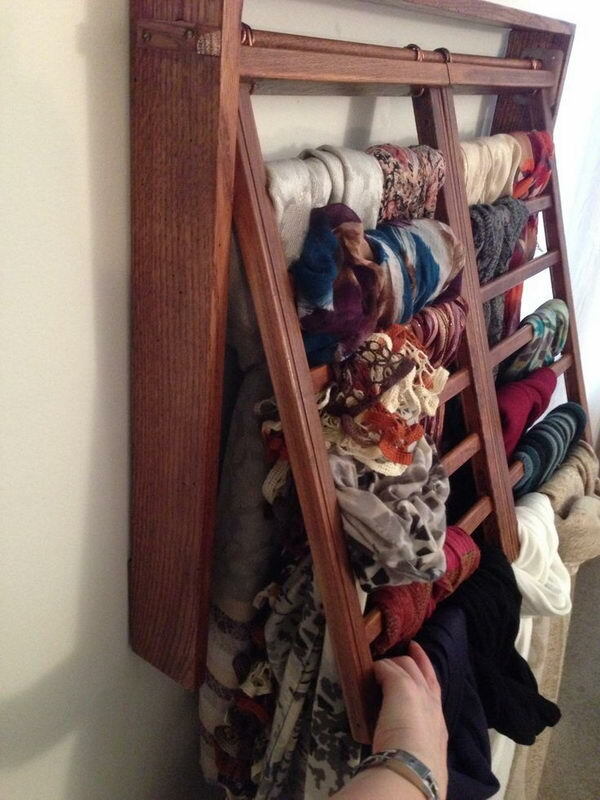 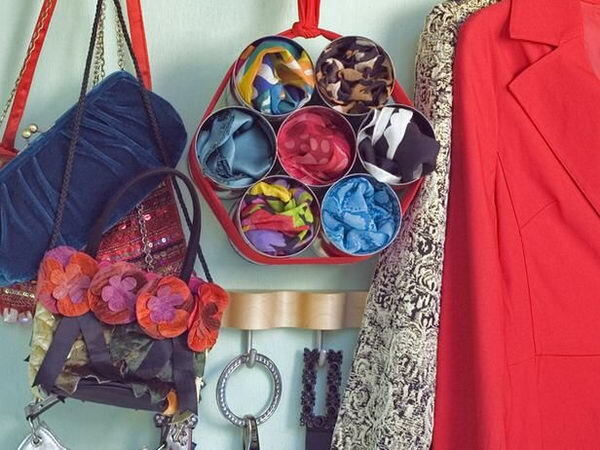 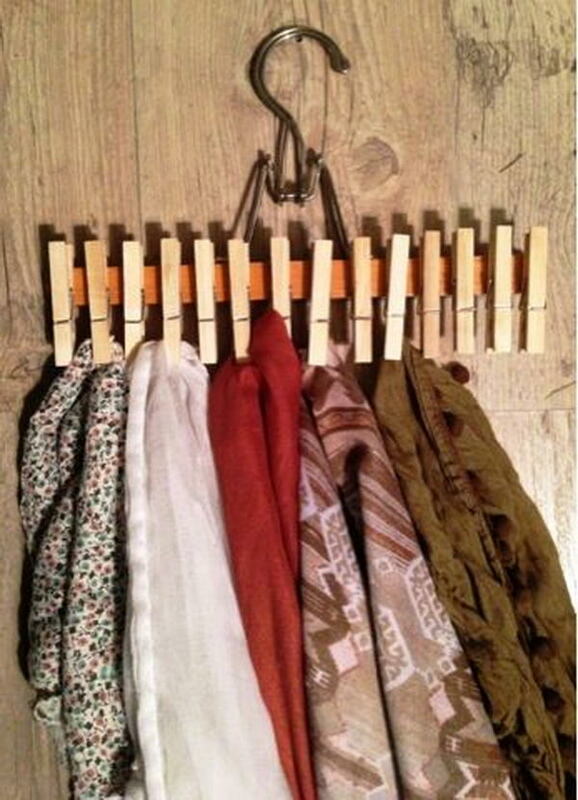 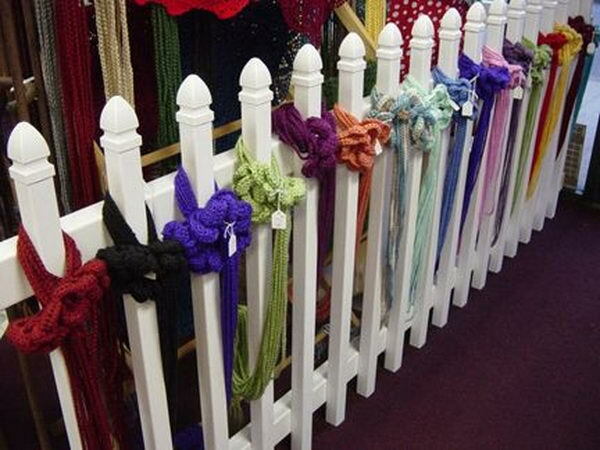 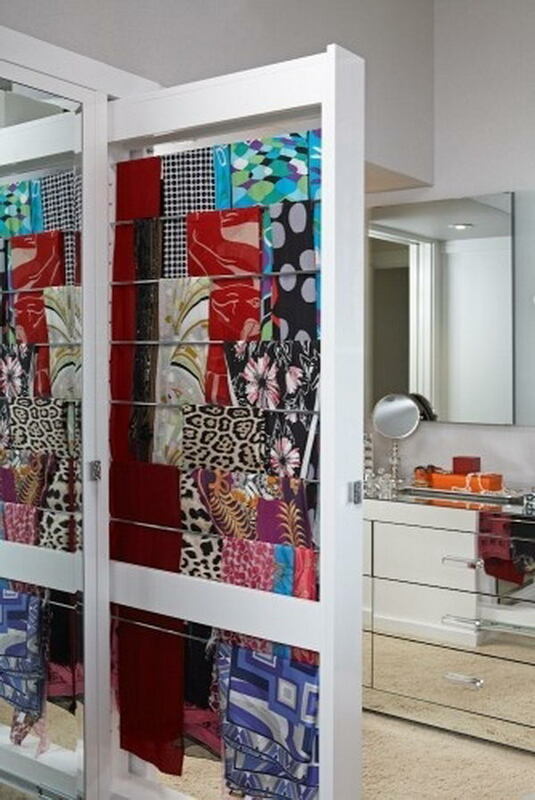 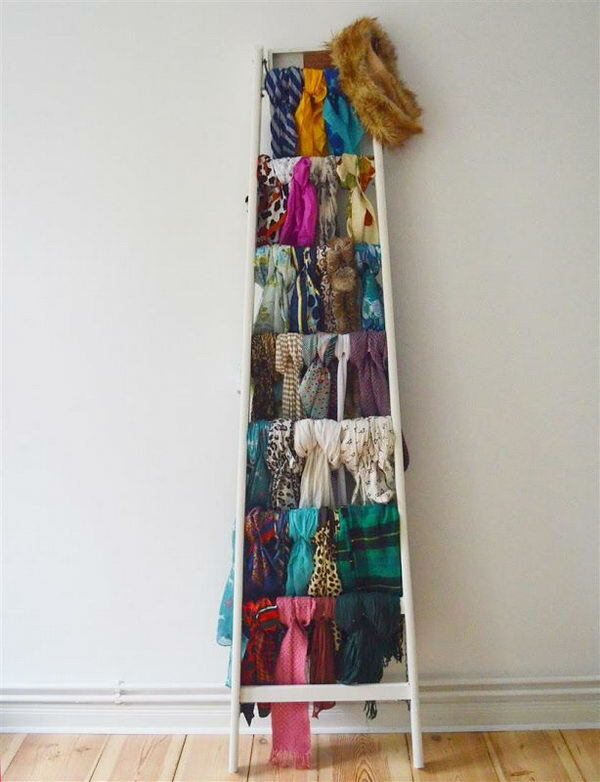 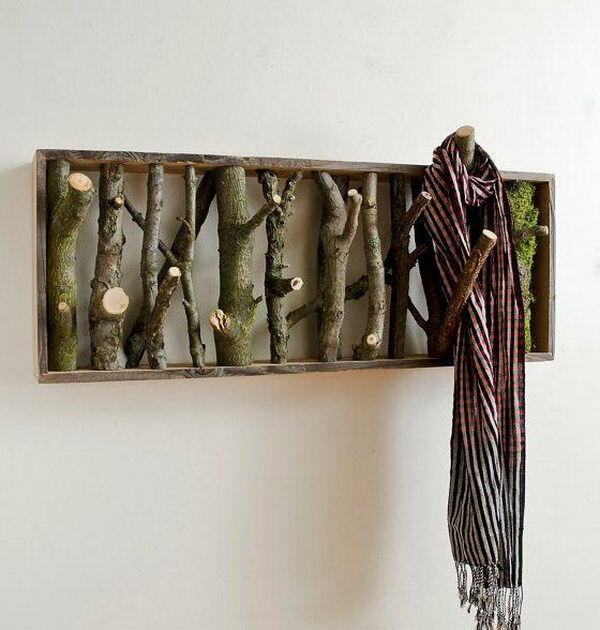 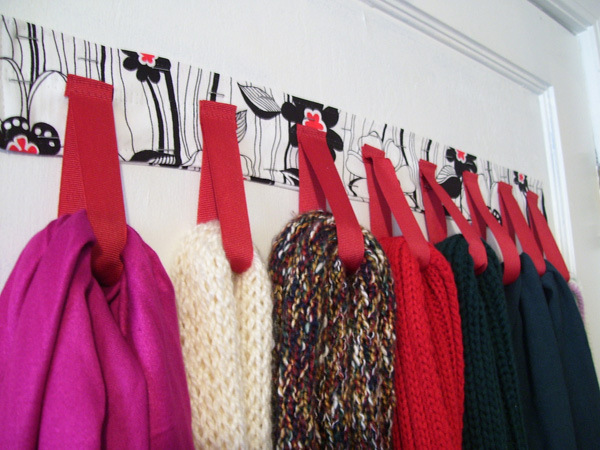 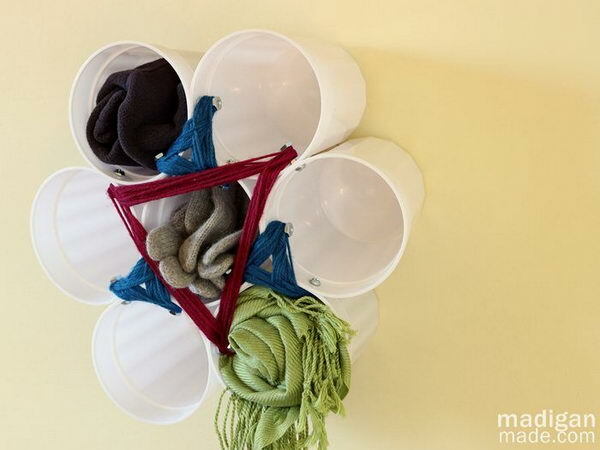 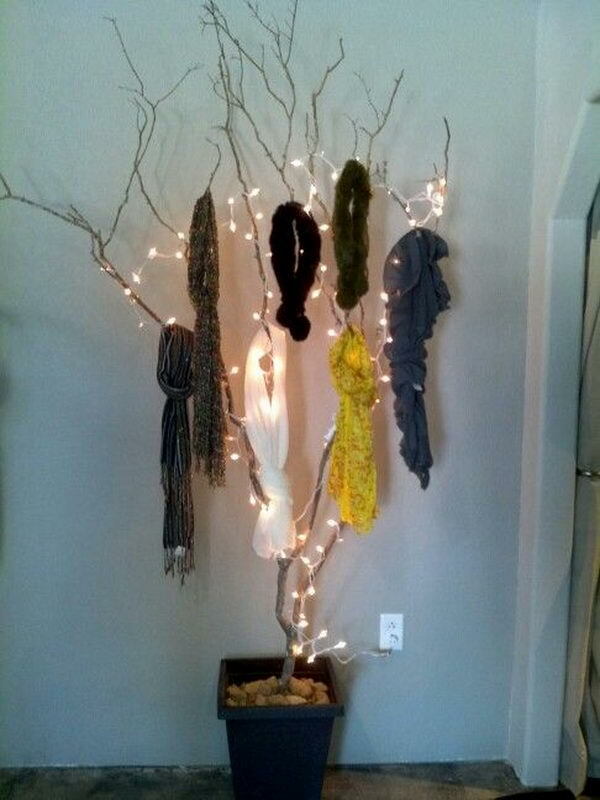 Here are some Creative Scarf Storage & Display Ideas which will surely inspire you. 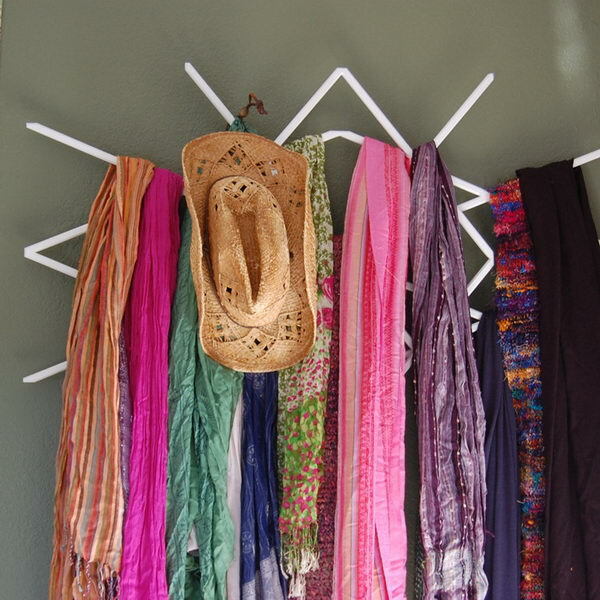 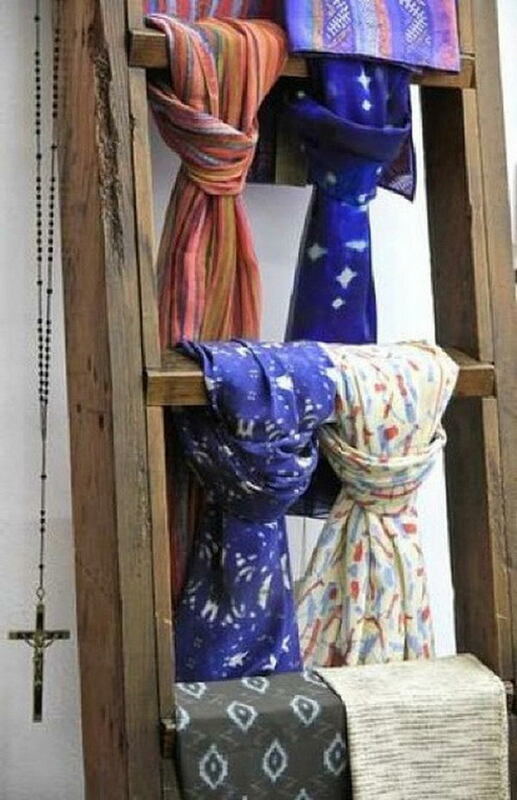 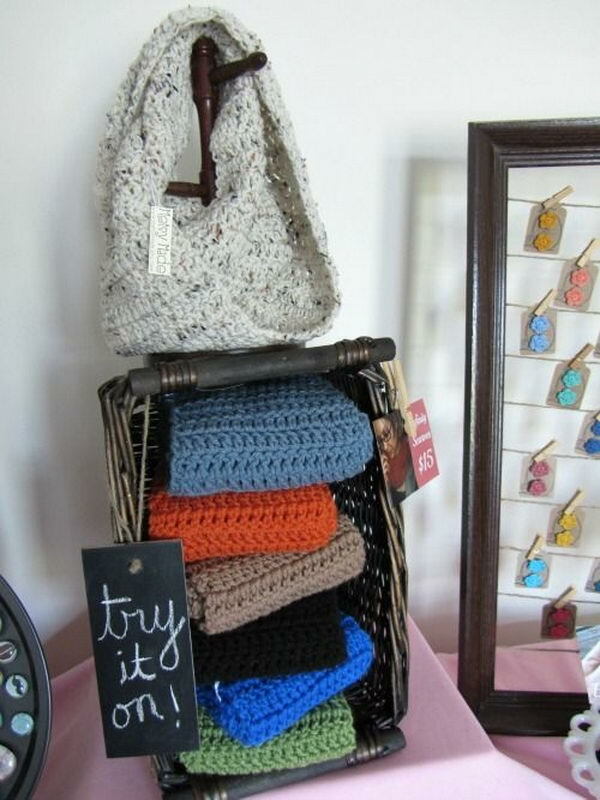 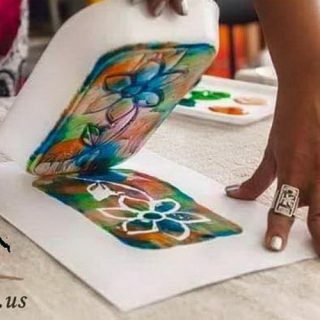 Keep your scarves organized and showcase your artwork to your friends.